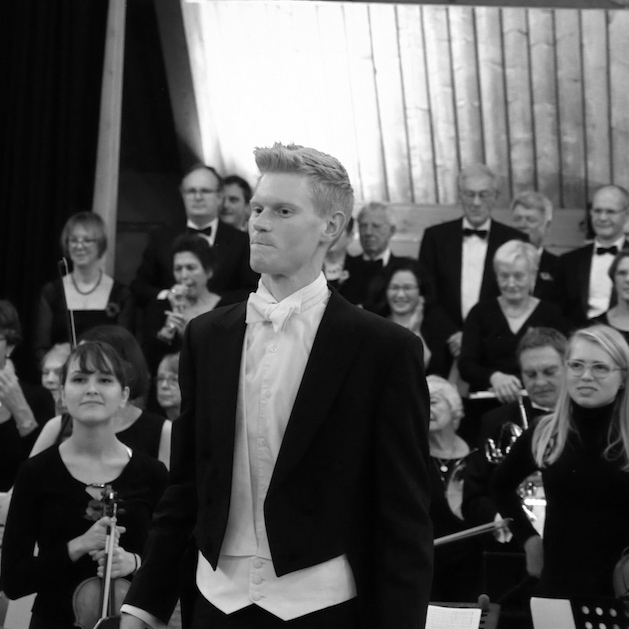 Lewis Gaston works as a conductor and assistant in the UK and abroad. His work has been recognised in International Competitions, Masterclasses and he enjoys a schedule of work that combines performance, education and research. He has been Guest Conductor for the Brasov Philarmonic (Romania) and the Toscana Classica Orchestra (Italy). He has also conducted the Berlin Sinfonietta, Camerata di Fiorentina and several performances at the State Opera Rousse (Bulgaria). Lewis is Music Director of Opera Holloway, Kingston Philharmonia, Guildford Opera, Genesis Chorale, Bookham Choral Society and acts as Guest Conductor to a number of London orchestras and UK opera companies. As a lecturer and conductor for Opera Prelude, Lewis has given the UK premiere of Mercadante's opera Don Chisciotte alle nozze di Gamaccio, lectured on composers, artists and singers, and continues to give series of lectures on various opera topics. Recent projects include Bellini’s I Capuleti, Saint-Saëns’ La Princesse Jaune, Verdi’s Ballo in Maschera and a contemporary opera for Northern Opera by Raymond Yiu.